Haszone is a pure play Managed Services Provider based out of USA, the Middle East and India, Haszone offers monitoring, management and remediation services to enterprise customers across the globe covering a broad range of IT tech stack i.e. Applications, Databases, Networking, Operating Systems , Virtualization and Storage components. 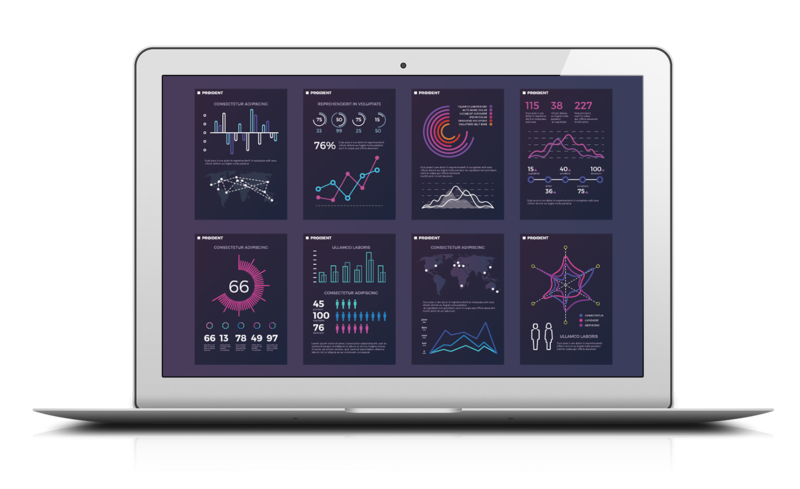 With a stellar customer portfolio that includes fortune500 clients, and an extraordinary domain expertise in the areas of DevOps, Cloud Intergration Services, and Data Management practises, Haszone offers vendor agnostic and platform neutral solutions to proactively monitor digital ecosystems. The tested and trusted solution design and delivery process takes away the art from managed services and makes it a science. The unique service delivery process designed by Haszone , ensures customers realize maximum value from their investment. 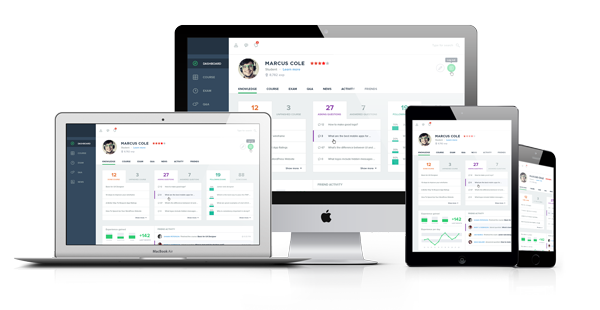 Monitoring as a Service can support your business growth efficiently. “on demand” provisioning enables our team to monitor or manage new cloud services or servers or network devices instantly. Get notified proactively by Email, SMS, Phone or mobile push notification before your servers, applications, services, network devices or APIs go down. 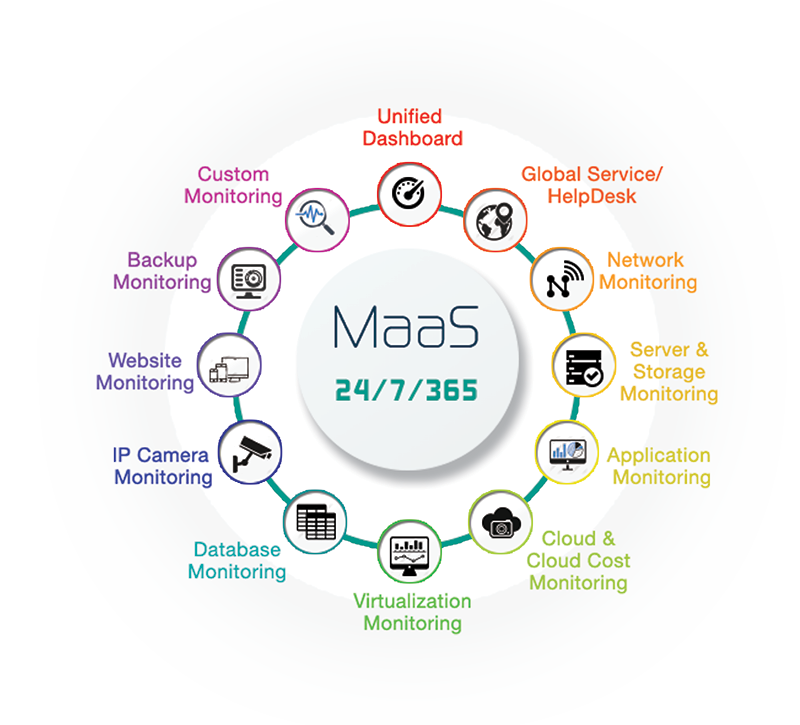 Our MaaS offering includes a team of 24×7 experts monitoring your services. Therefore, Customer does not need to invest in an in-house IT team having that particular technology expertise. Our team deals with on-going management, maintenance and upgrades of technology. The customer can focus on his core business needs. 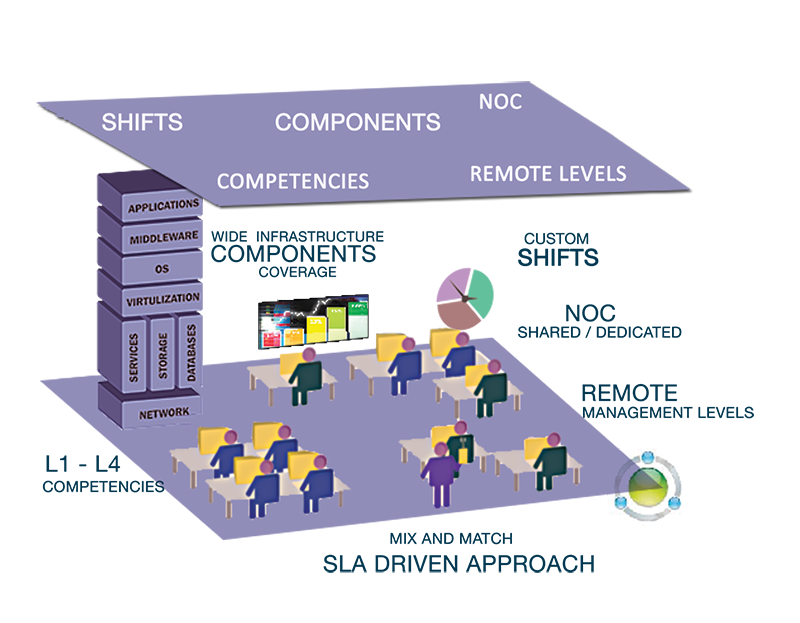 mDesk Manage Dedicated or shared NOC with Level 1 – 4 technical Engineer’s. mDesk flexi provides customized NOC shifts. Managed data protection and Disaster Recovery NOC. mDesk 24×7 NOC service documents all emergency service calls. mDesk 24×7 NOC service provides monthly “Service review” meeting. 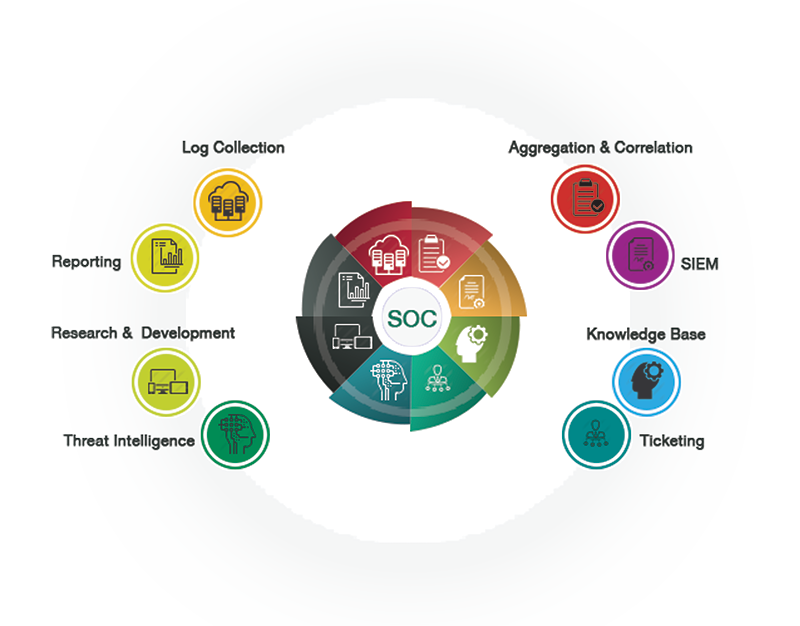 Our Security Operations center services 24x7x365 combine threat intelligence, active security monitoring and advanced analytics to identify and responds to threats. Our Monitoring and Analytics services help to establish the cybersecurity capabilities on 24x7x365 with a proactive approach. Our Research, Investigations, Solutions and knowledge (RISK) cyber intelligence experts team will spot the threats before they do damage. SIEM platform configuration & Management. Advanced event correlation & anomalous user behavior detection. Remote threat & Alert validation. Regulatory compliance reporting and Log Management. Continuous vulnerability scanning and reporting. Endpoint Security management & Penetration Testing. Haszone provides leadership and solutions to the ever growing need for Data Integration, Managed services and HA/DR requirements.